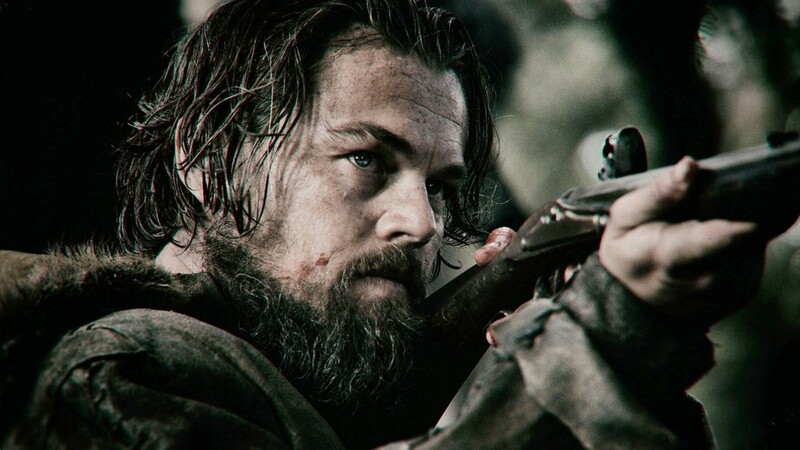 HOLLYWOOD – Rumors have been spreading that Alejandro Inarritu’s follow up to Birdman The Revenant, starring Leonardo diCaprio, has run into difficulties with cannibalism widespread among the crew. The film is certainly epic and I think everyone will be impressed both by the performances and by the quest for authenticity and originality in the director’s vision. However, some are claiming that Inarritu went too far in the quest to bring his epic story to the screen. We were shooting in natural light and we were doing very long takes and we were way up in the north of Canada in the depths of Winter and so we had four hours of usable light. We would block and rehearse everything so that we could get the most done in the short time we had but then Alejandro would change his mind and we’d have to improvise some kind of solution. The catering wouldn’t show up. The first day that happened we were very relaxed. We’re a veteran crew and there’s a lot of respect for the director and his creative team, but when catering didn’t turn up for another two days then we ate someone from the wardrobe department. That night there was great shock and consternation, and we were promised that there’d be tacos for everyone the next day but sure enough the next day came and after a really difficult set up – it was the bear scene – there was no sign of the tacos and we ate the gaffer. News that the production was in trouble had the producer arrive on set only to be captured by Inarritu and burned in a huge wicker effigy of a bear. We weren’t forced to dance around the burning effigy while the screams rang out and up to the frozen and indifferent stars, but we were definitely encouraged to. Even the principal actors began to feel the pressure. Leonardo diCaprio is convinced that he will win his long overdue Oscar with this film and so he sees Alejandro as his road to that long-awaited goal and will do anything he says. I think Alejandro knew that and he used his power to get Leo to do some outrageous things. At one point Leo has to fight with a native American and Alejandro is shouting off camera: ‘Scalp him, scalp him!’ Leo did just that. Fortunately, that night there was no catering and so we could eat the extra and in that way conceal the evidence of what would otherwise have been a serious crime. So we ate some people and scalped a guy, maybe burned one of the producers in a massive wooden effigy of a bear!? So what? When I was making Birdman I had Edward Norton crucify himself with real nails to get into his role. I don’t care about it. As we say in Mexico: if no one gets eaten, you’re not really trying. The Revenant will be released later this year. Previous PostNEW JAWS MOVIE TO BE FROM SHARK'S POINT OF VIEW Next PostWAS PETER SELLERS ALSO A NAZI?